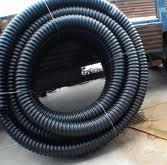 Foster supply provides many different option for end sections. We stock both safety slope end sections, and open end sections for non-trafic options. There are also many other non stock options available as well. Our Safety Slope End Sections, featuring traversable parallel or cross-drain bars, are longer and narrower than the standard flared end section, improving the hydraulic efficiency at the inlet. Call us for any questions you may have. If customers require something more substantial then we provide precast concrete wing walls. 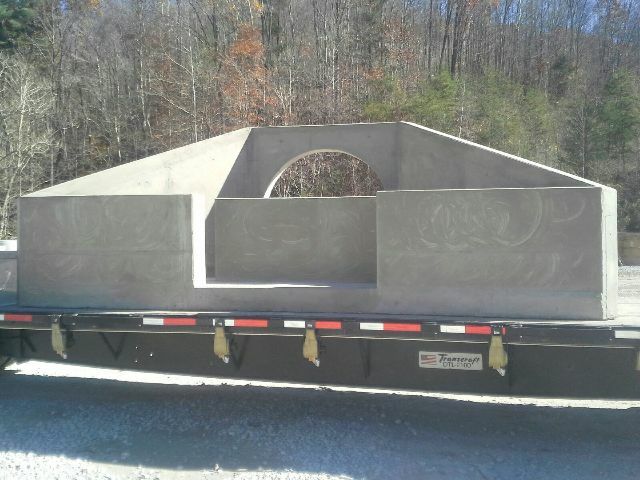 See our precast products for more information.